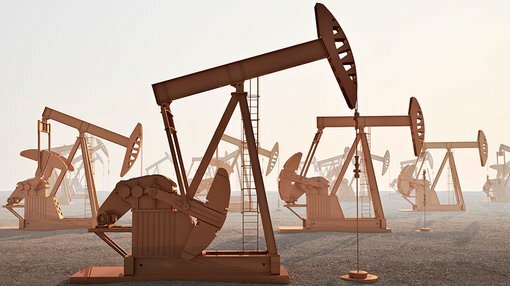 Austin Exploration (ASX: AKK) has received confirmation from an independent laboratory group, Weatherford Laboratories, that there is a strong correlation between the Austin acreage to the west and the acreage at the heart of the existing oilfield, which has produced 16.4 million barrels. This is particularly favourable news for the group’s Pathfinder project as it indicates a higher likelihood of increased ore production as the field moves to the west from established wells towards Pathfinder’s acreage. From a more technical perspective, greater maturity levels in the formation point to larger recoverable oil reserves in the area which has produced 16.4 million barrels of oil. Analysis from Weatherford supports the early gas being produced from the Pierre formation is “in solution” gas emanating from an oil reservoir. Of course, overall this is an early stage play and as such any investment decision should be made with caution and professional financial advice should be sought. Austin’s Executive Chairman, Guy Goudy, commented, “The more we dig in to the geology and geochemistry, the more excited we are becoming about the future of this field, and the Weatherford geochemical cuttings analysis is an incredibly advanced method of learning about the rocks at the property, further validating that Pathfinder is capable of holding more oil than the 16 million barrel oil field across the road from us”.